One of the greatest Pencil/Ink teams in the history of comics at the height of their powers. This is a great cover. It’s a Pieta pose, which is one of the most overdone poses in art history, but Byrne and Austin infuse the characters with such raw emotion. 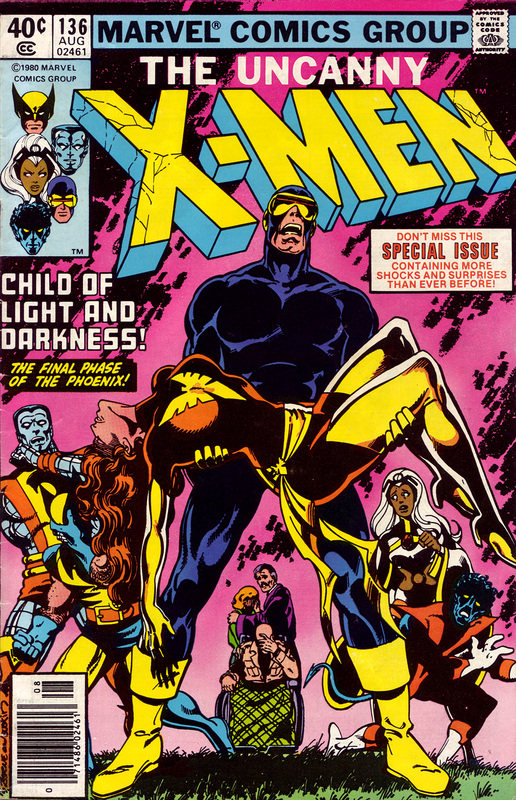 Also, the cracks in the logo are a nice touch, as a leftover of Dark Phoenix breaking it on the previous cover.